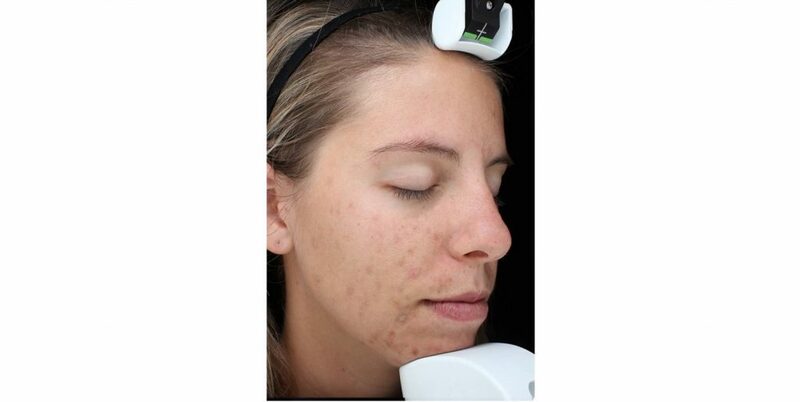 Acne is the most common skin disorder in America, affecting over 40 million people. In adults, it can often be traced to hormonal imbalance, but there are other causes, such as stress. Acne is the result of the pore (or hair follicle) becoming blocked by exfoliated skin cells that are never thoroughly expelled. Instead, the shed cells stick together inside the pore and this plug, along with the accompanying sebum, then becomes a source of nutrition for bacteria. The bacteria can then invade the pore and cause inflammation. 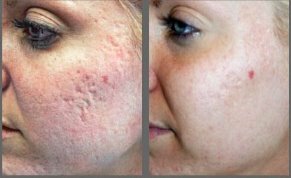 With top-of-the-line laser treatments as well as state-of-art skin care technologies, you can rest assured that Northwest Aesthetics offers the very best in acne treatments and skin care product solutions. Tare casually known as zits. They are swollen, inflamed pores that have become filled with pus, giving them a white head. 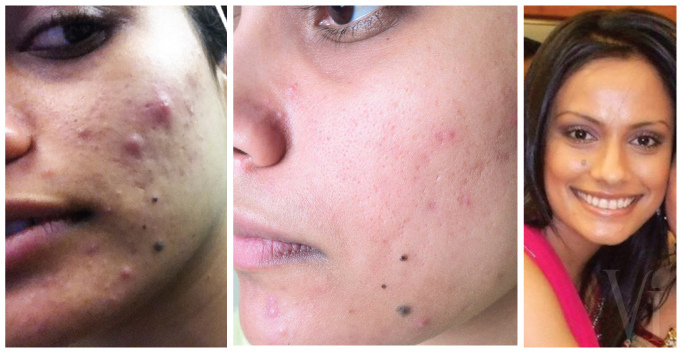 Overproduction of oil and a buildup of bacteria contribute to pimples. Our results-oriented facials are individualized to meet your skin’s needs and include exfoliation, mask for skin type, extractions, oxygen, icing and LED light therapy. 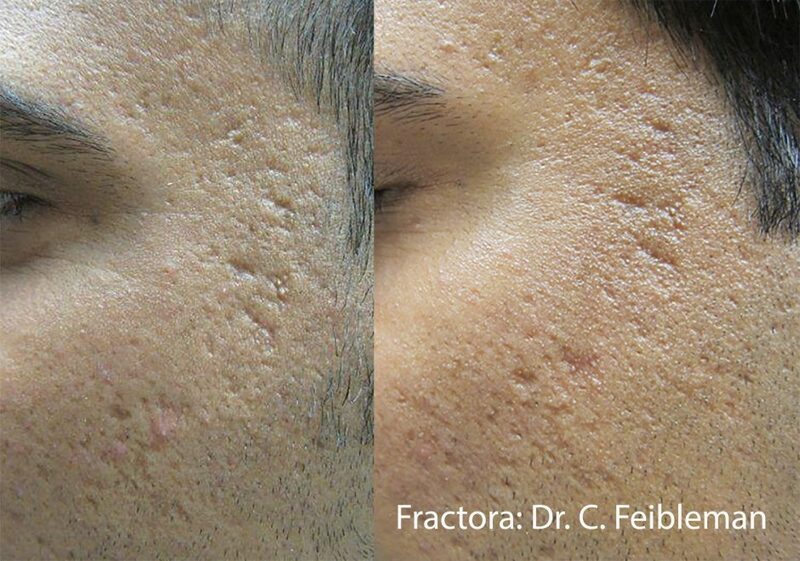 This resurfacing laser treatment targets acne scarring, large pores, textural issues, pigmentation and aging skin. 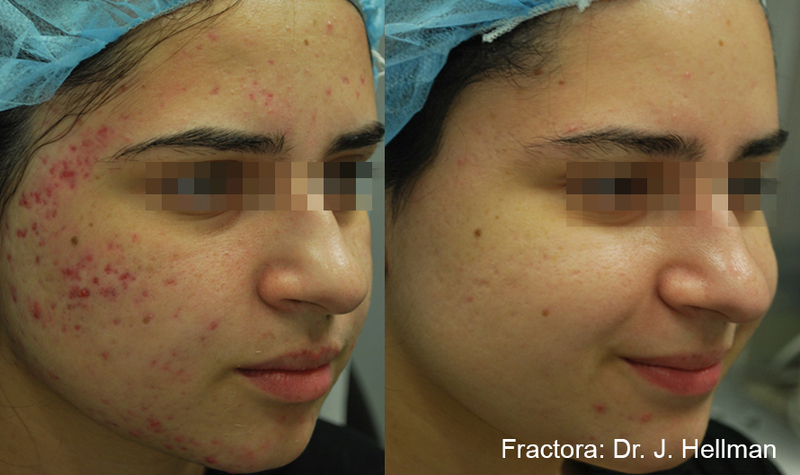 The Fractora Fractional Rejuvenation and Resurfacing Laser Treatment also helps to stimulate collagen, renew and smooth skin. 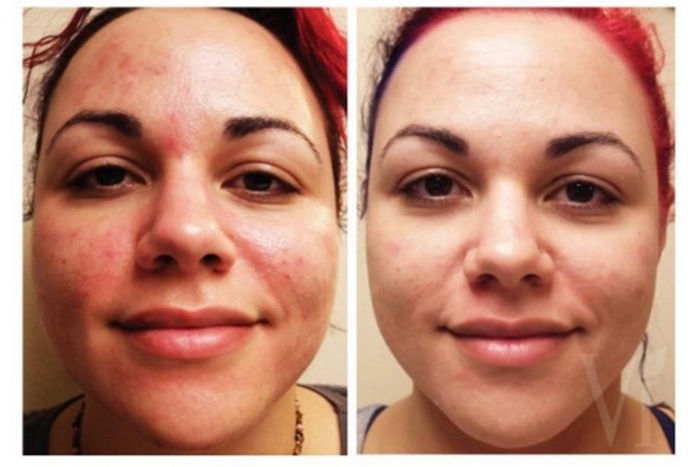 One of the most popular and effective acne and scarring treatment is the chemical peel, giving your skin the opportunity for a fresh start and a new outlook. Northwest Aesthetics is one of the very few skin care clinics in the Seattle area that offers the VI Purify Precision Plus Peel. 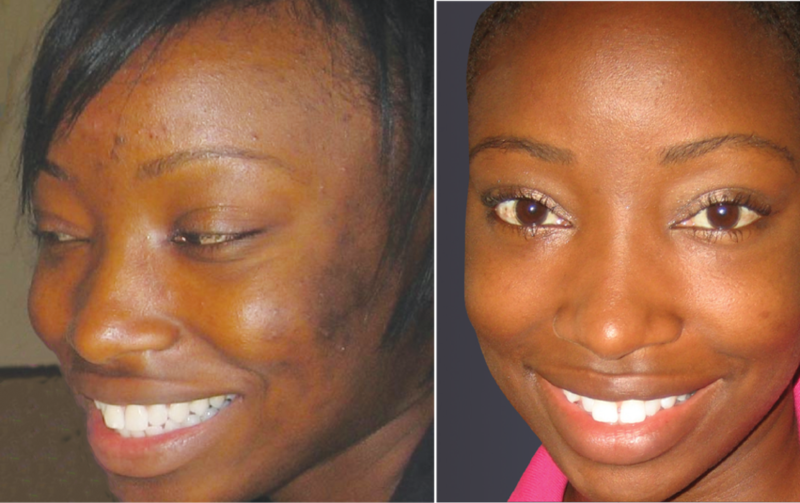 The VI Purify Precision Plus Peel is proven to be highly effective in treating acne as well as acne scarring. VI Peel Precision Plus is one of the latest break-troughs for age-defying, radiant skin. 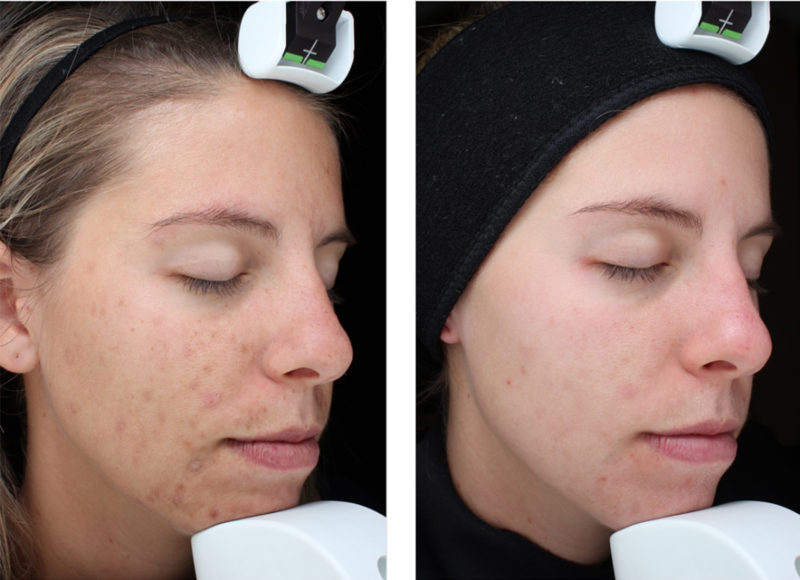 The Precision Plus is a powerful booster and pad system developed specifically to treat stubborn melasma and pigmentation. 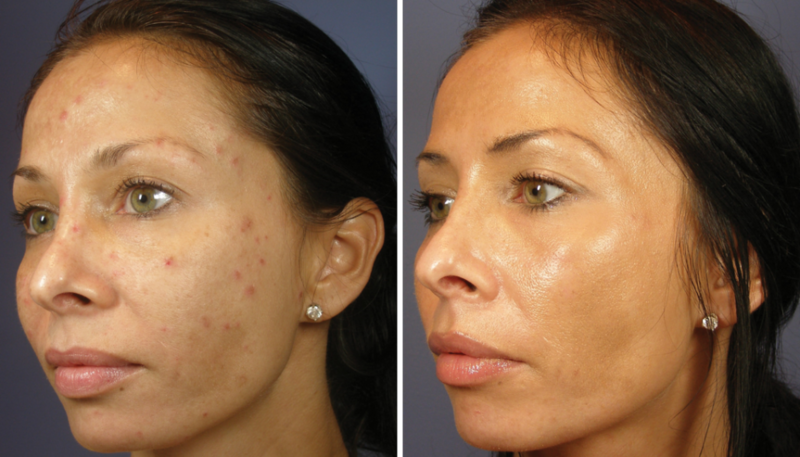 eMatrix Sublative Rejuvenation laser treatment tackles wrinkles, scars, enlarged pores, and rough skin. 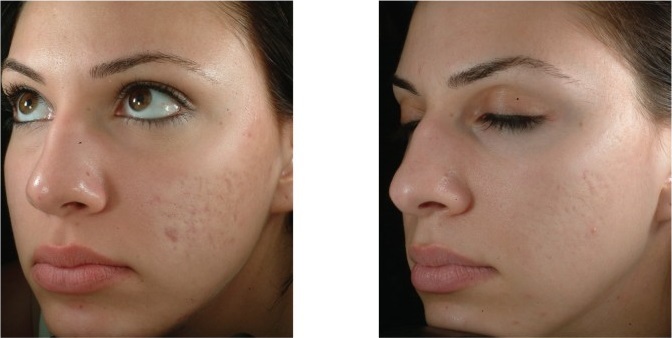 One of the key features of the treatment is its ability to only affect the skin that needs treating. Collagen is also stimulated so that the overall condition of your skin continues to improve for months after your treatments. 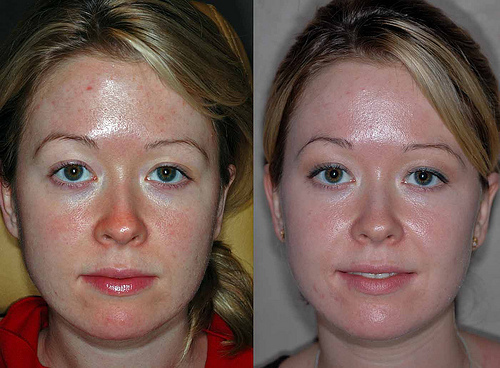 Acne treatments are available at Northwest Aesthetics Bellevue and Kent, WA locations.